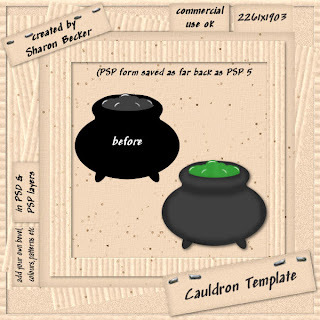 Sharon Becker Creations: NEW Cauldron Script & layered Template now in Store! 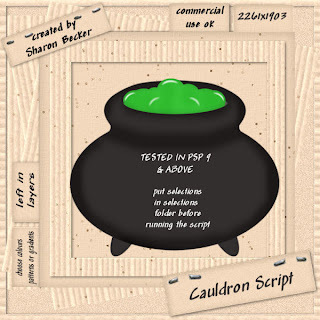 NEW Cauldron Script & layered Template now in Store! ideal for halloween or any occassion kits!